If you’re planning a trip to India, don’t leave out Coorg. Located in the southwestern part of India in the state of Karnataka, Coorg, which is also known as Kodagu, is known for its natural beauty. Amongst other activities, trekking in Coorg is extremely popular with visitors. Here’s a closer look at three places to go hiking and trekking, with your trekking pole, in Coorg, India. 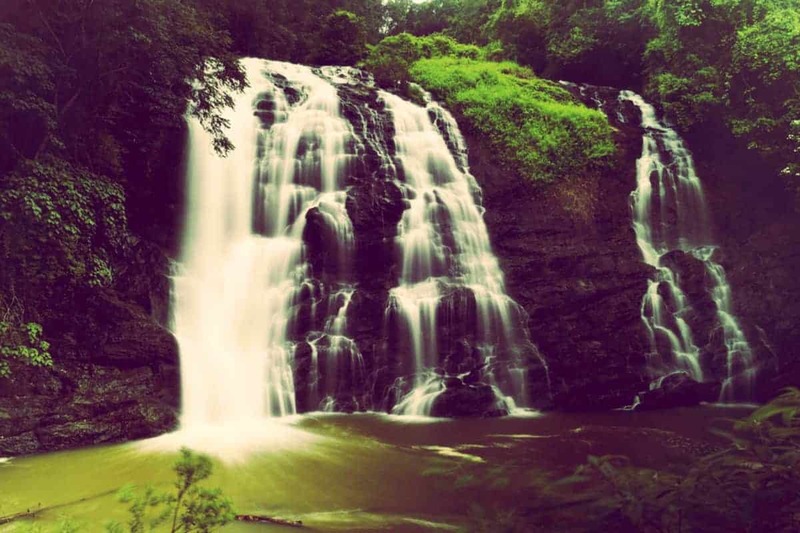 At the top of your list for trekking in Coorg should be Irupu falls. The waterfalls are not only a tourist destination, they are also a sacred site for many Hindus. During the festival of Shivrati, many pilgrims flock to the area to honor Lord Shiva due to the legend associated with the falls. During monsoon season, Irupu Falls are at their peak. Once you reach the falls, you may wish to take the forest trail from the falls to Brahmagiri Peak in the southern part of Coorg. Abbi Falls is another famous waterfall in Coorg that makes for an excellent and exciting trek. Abbi Falls is located in the Western Ghats mountain range, a range which has the honor of being a UNESCO World Heritage Site due to its biodiversity. In fact, the Western Ghats mountain range ranks near the top of biodiversity hotspots in the world. The path to Abbi Falls is a lovely one that winds through coffee and cardamom plantations. Like Irupu Falls, the best time to visit Abbi Falls is during the monsoon season, when all the extra water makes the falls a very impressive sight. When you’re ready to catch a glimpse of wild elephants, bisons and maybe even a tiger, go trekking in Nagarhole National Park. Although the park isn’t a UNESCO World Heritage Site yet, it is currently under consideration thanks to its location in the foothills of the Western Ghats mountains. Visiting Nagarhole is easy thanks to the organized safaris that happen twice each day. Although the park is closed during animal mating season and during heavy monsoons, the rest of the year remains open to visitors. These are just three of the best spots for trekking in Coorg, but they are certainly not the only places for a good hike. To know if you need a trekking pole for your hiking journey in Coorg don’t miss this hiking pole how-to.